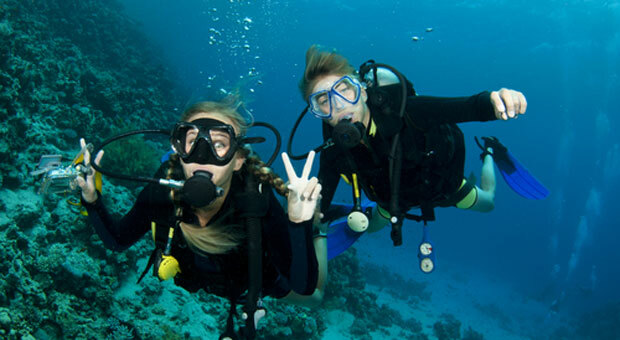 We offer recreational scuba diving medicals. The examination will involve a medical questionnaire, full examination, hearing and lung function tests. The consultation will take around 60 minutes. Candidates over 45 years of age will require additional tests to establish heart and lung fitness. If you require further investigations based on your medical history, examination or age, then a second appointment to review the results will be required and a fee payable for this review consultation. Please bring along copies of any previous dive medicals.